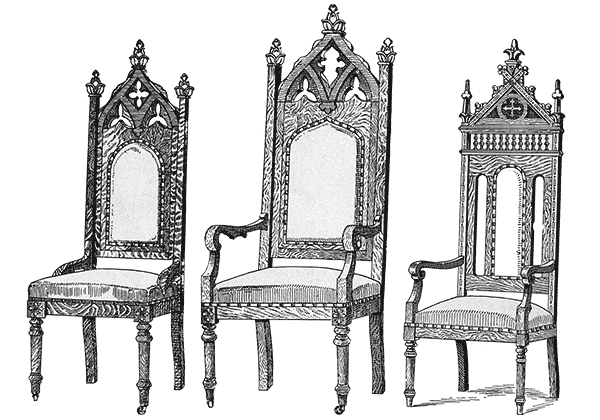 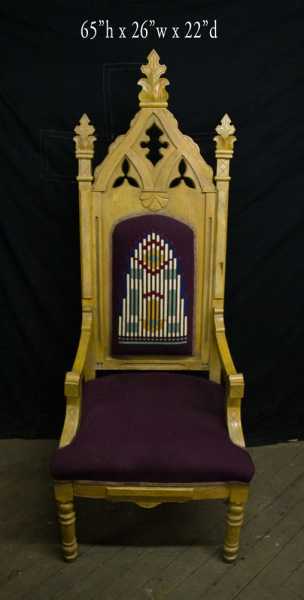 The Cathedra of the past are unmatched quality, and radiate authority. Call or schedule a visit. 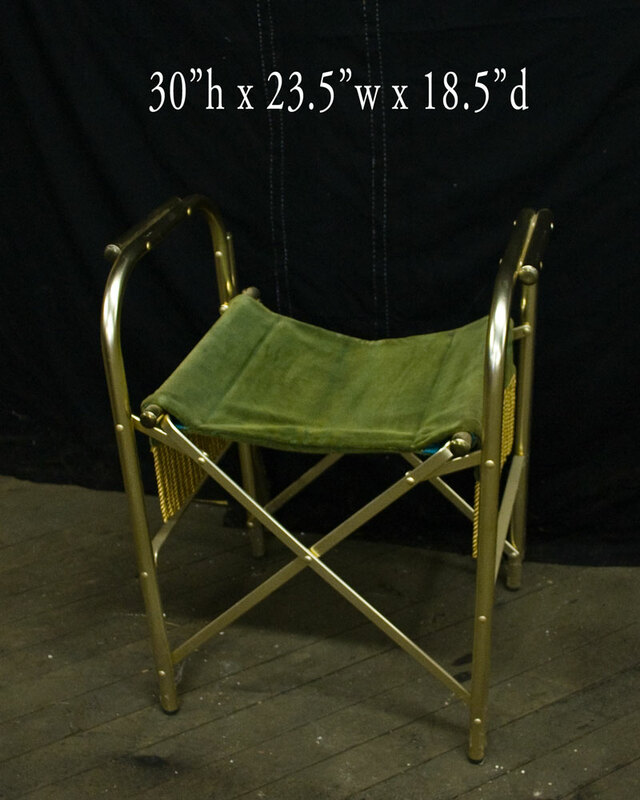 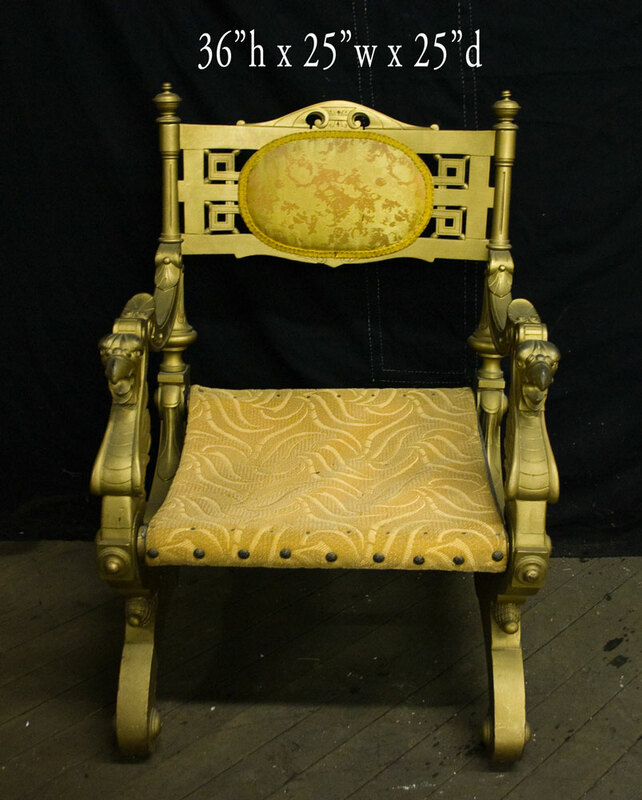 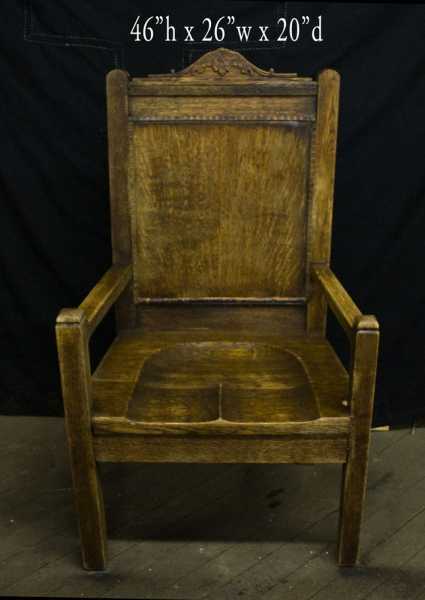 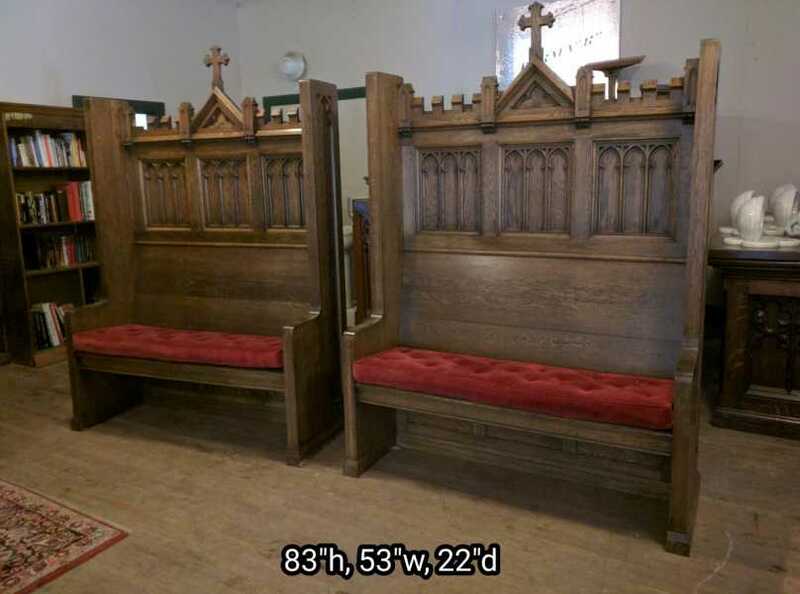 + Images in this gallery show some of the cathedra church chairs / sedilia we have for sale. 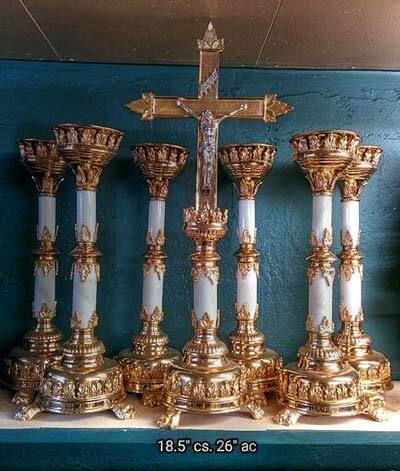 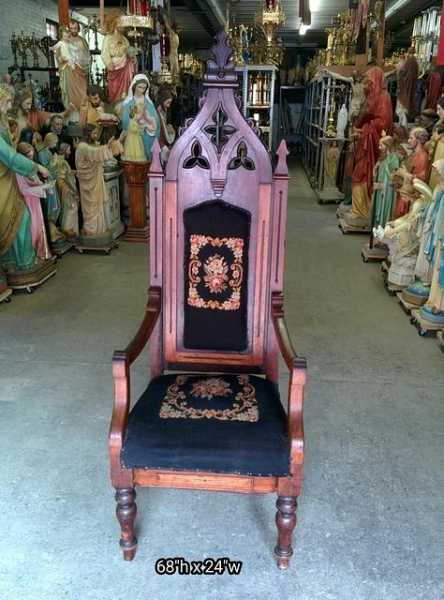 + We buy used cathedra church chairs / sedilia and entire church contents confidentially. 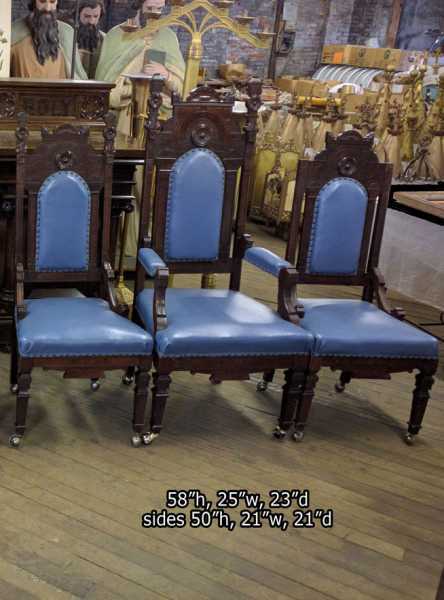 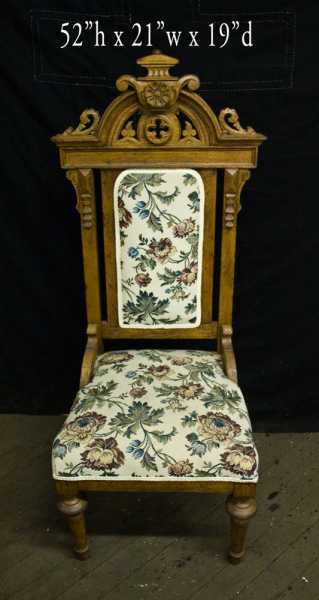 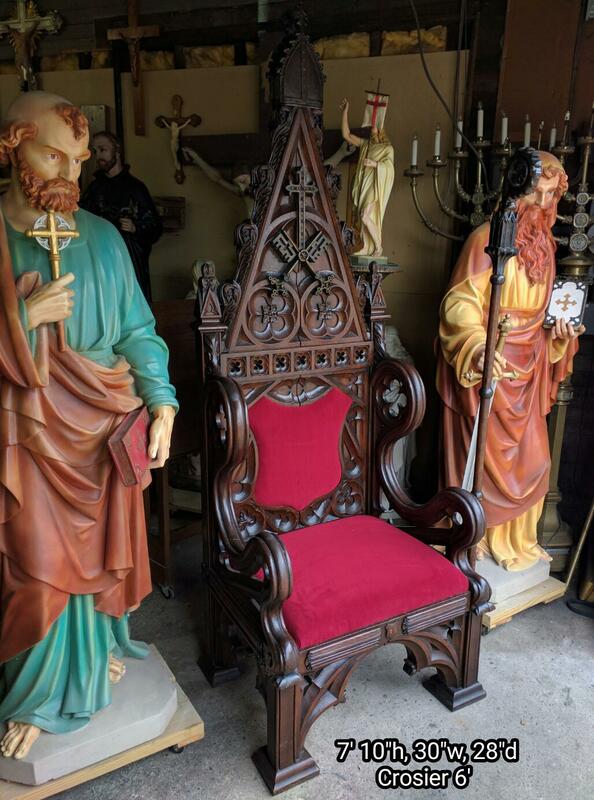 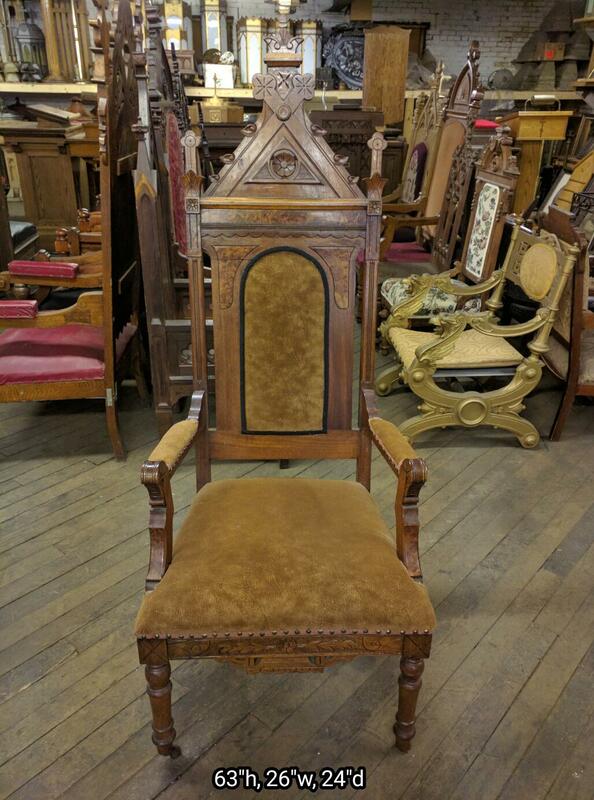 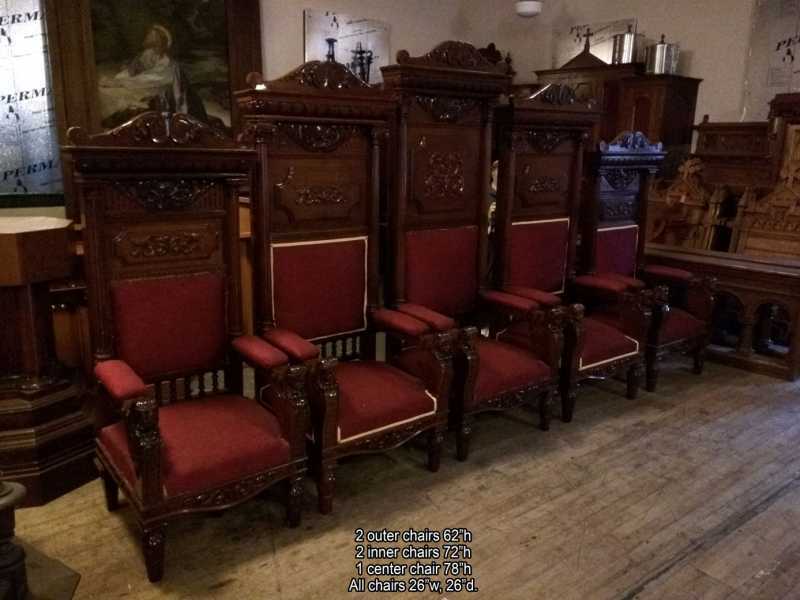 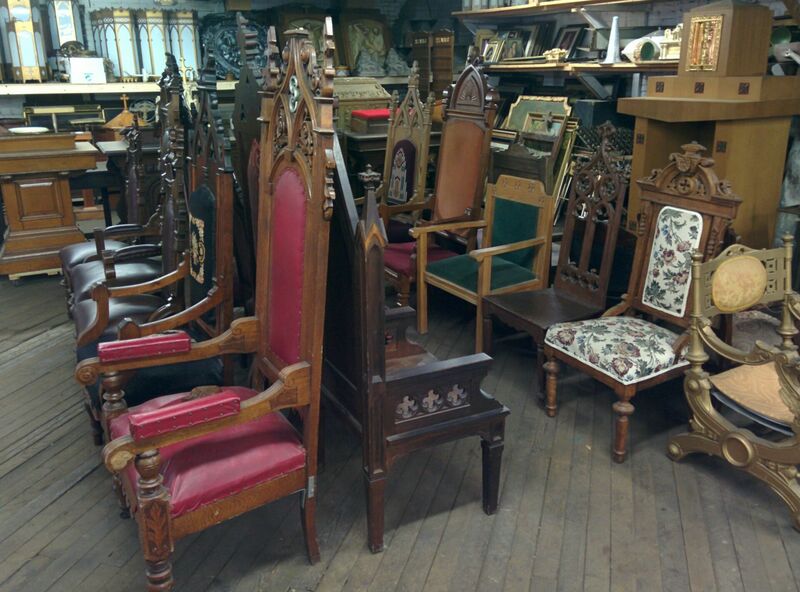 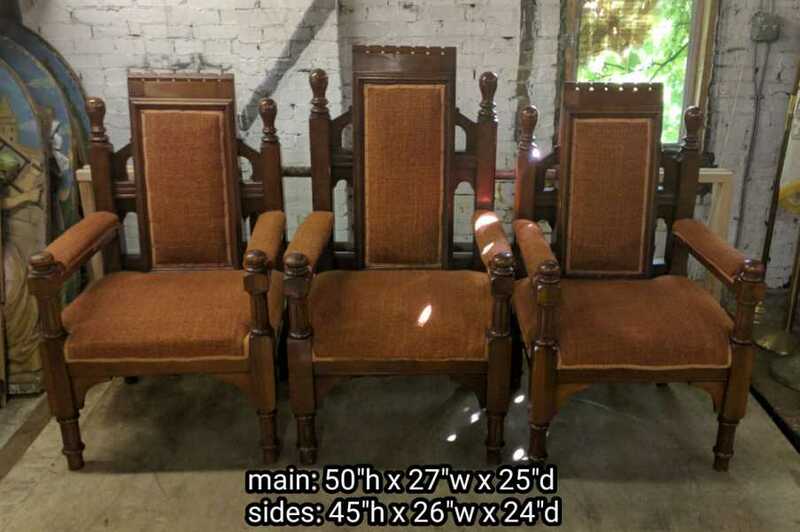 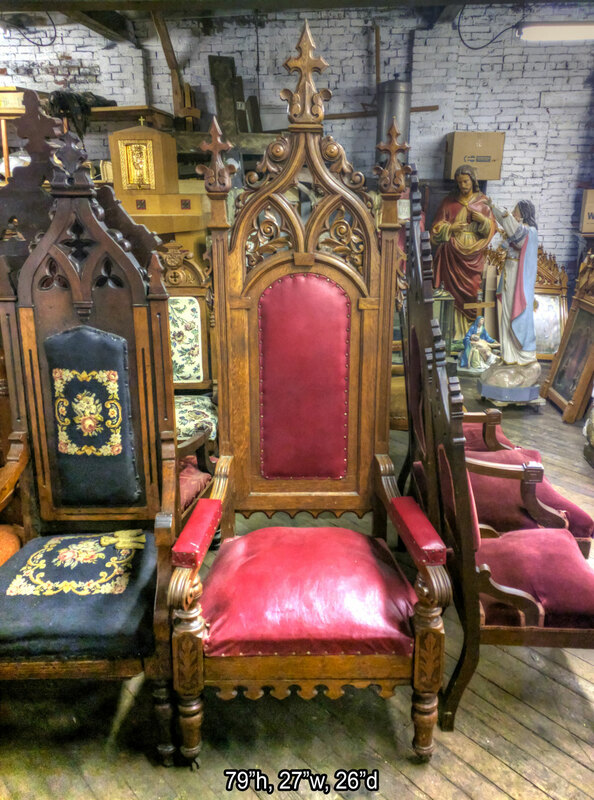 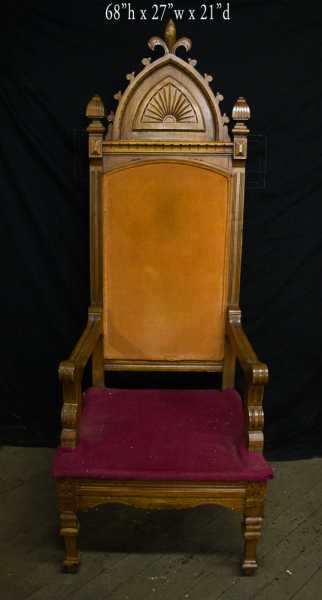 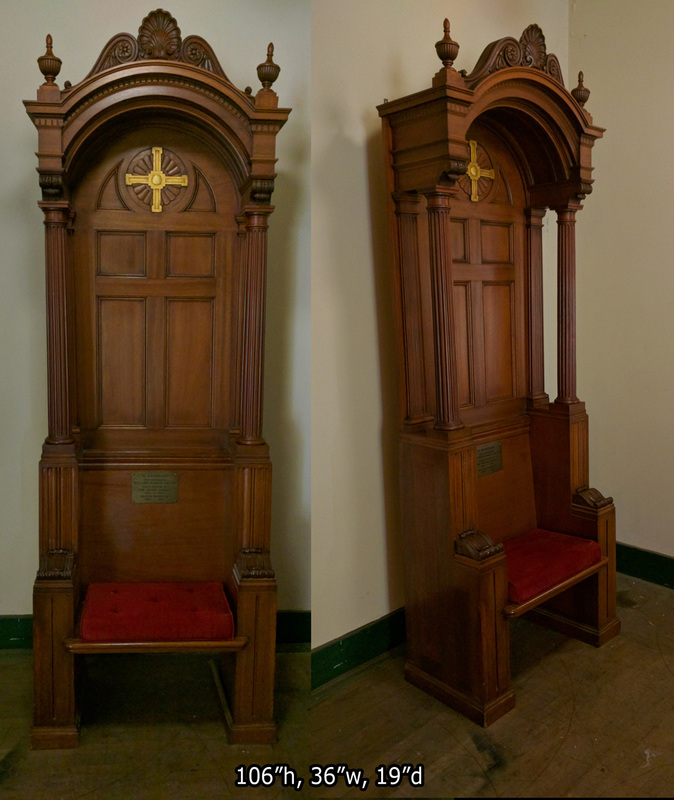 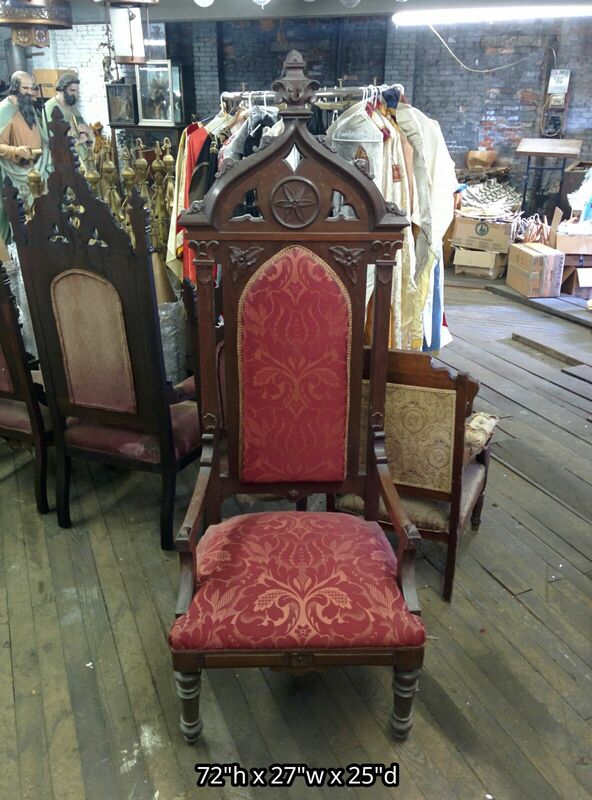 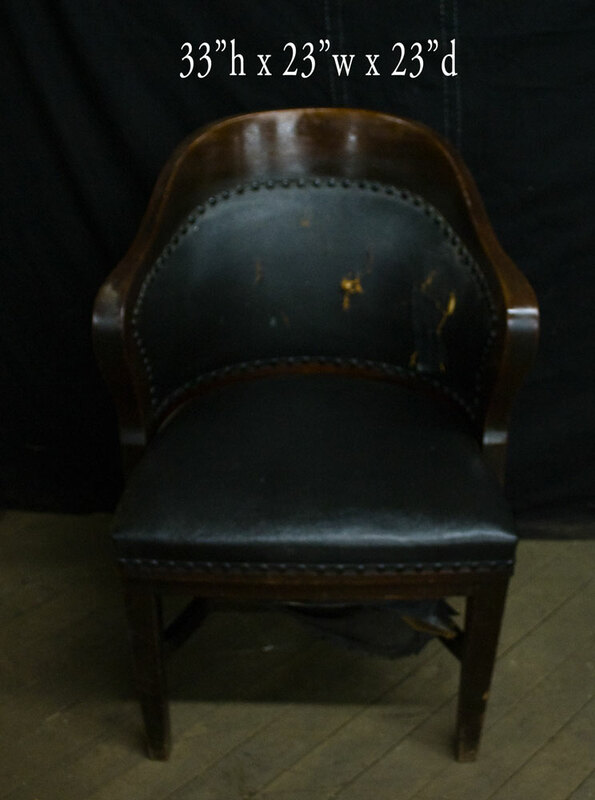 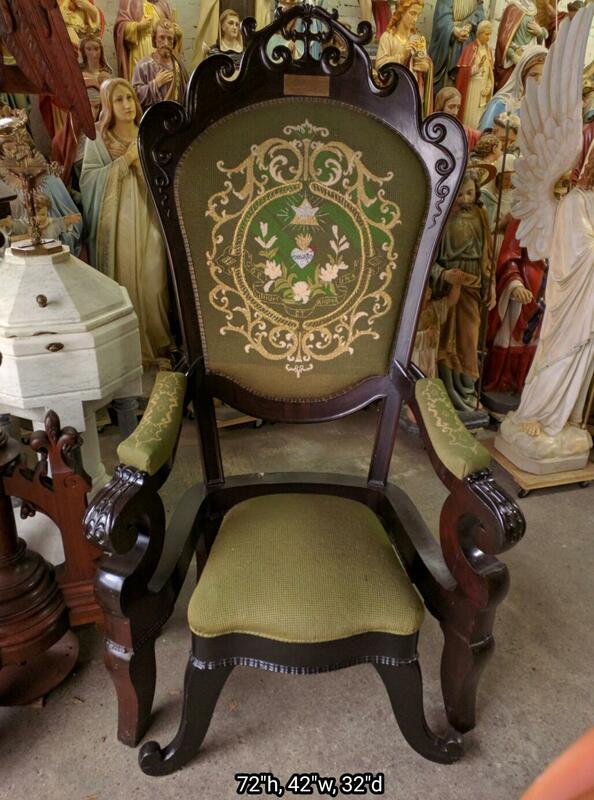 + Current inventory includes an amazing antique bishop's cathedra, several sets of sedilia, church chairs and more.